They donated $69,000 to Food Lifeline at the Shoreline event. Food Lifeline was previously located in Shoreline on 15th NE. They relocated to a larger warehouse in south Seattle. Food Lifeline annually rescues more than 51 million pounds of surplus food from farmers, manufacturers, grocery stores, restaurants, and retailers. 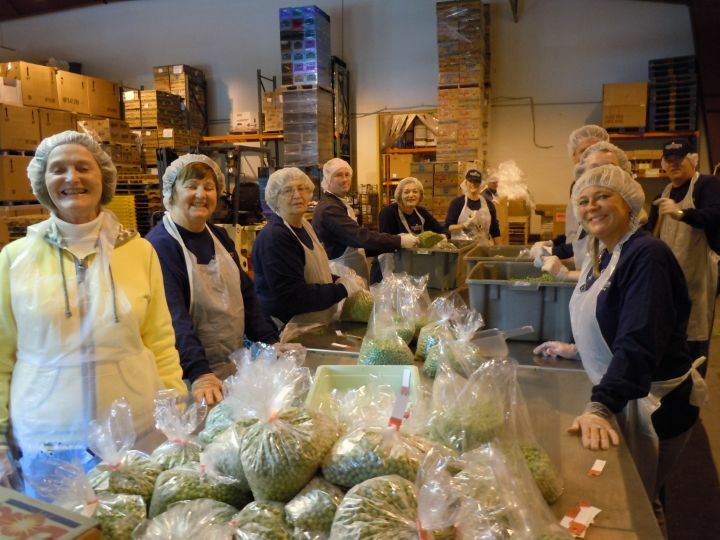 Each year, more than 13,400 volunteers sort and pack this food to deliver it to more than 300 food banks, shelters, and meal programs across Western Washington. On Wednesday, December 12, 2018, Fred Meyer will celebrate the remodeling of their Bonney Lake store. The Mayor, City Council, Chamber, as well as legislative dignitaries have been invited. We will also host Food Lifeline leadership, as we present a check to them for $129,000 as part of our Zero Hunger / Zero Waste strategy to address hunger in the community.